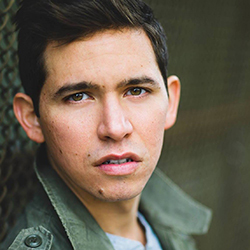 RICARDO D. HOLGUIN returns to New Repertory Theatre after appearing in Fiddler on the Roof. Credits include Assassins, The Light in the Piazza, and HAIR (The Boston Conservatory); Altar Boyz (Greater Boston Stage Company); Shrek the Musical, The Who’s Tommy, and Cinderella (Laredo Theater Guild International); The Wild Party (IRNE nominee, Moonbox Productions); Guys and Dolls (Reagle Music Theatre); Guys and Dolls (Mssng Lnks); and RENT and Cabaret (LITE Productions). He holds an MFA in Musical Theatre from The Boston Conservatory.  Upcoming projects include West Side Story (Laredo Theatre Guild International).